As our bodies age, it is normal to notice that there are decreases in our ability to complete certain functions that may have been natural for us in our youth. Just like our physical strength, the strength of your eyes can also weaken over time. Several different factors influence how each of us will experience aging. Your genetics can play a pivotal role. Understanding your family history and making sure to communicate this with your health professional can be a great way to monitor changes and spot early signs and symptoms. Exposure to certain chemicals or environments or specific trauma to our eyes can also have an impact on how our eyes age. While the eyes can often recover from traumatic injury or exposure, they may have a detrimental effect on your vision as you age. 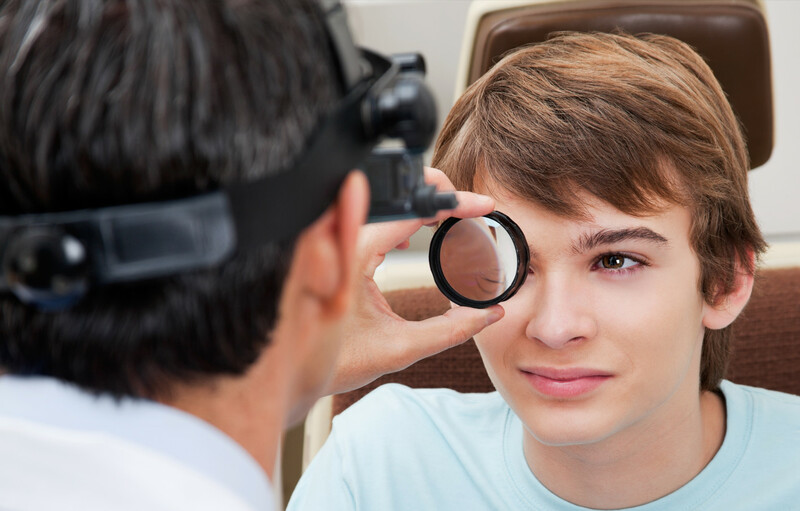 If you know what age you start to have an increased risk of certain diseases or eye conditions, it can help you be prepared when you meet with your optometrist or ophthalmologist. Here are some of the most common ailments that people experience when they age. Once you are over 40 years old you may experience a loss in vision at close range. Presbyopia is a normal condition that occurs due to the hardening of the lens in your eye. 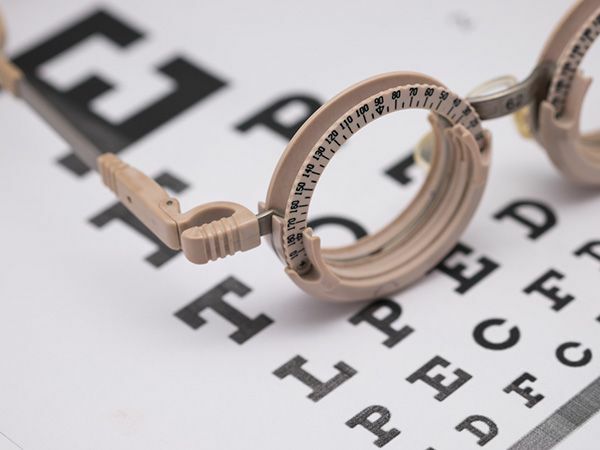 In the early stages, you can often compensate for small changes to your vision, but as the condition progresses, you will likely need a corrective lens, or you may opt for a surgical procedure. These procedures include Lasik, corneal inlays, refractive lens exchange, and conductive keratoplasty. Cataracts are technically a disease of the eye. However, they are so frequently seen in patients as they age, that they are classified as a normal part of aging. Almost half of the people have cataracts at age 65, and that number increases even more by age 70. While it can be frightening to begin losing your vision, cataract surgery is extremely successful and can restore up to 100% of the lost vision. If you notice even small changes to your vision, it is smart to talk to your doctor. Cataract surgery is best performed when the cataracts are small and can be more easily removed. This disease is the leading cause of blindness in senior citizens in the United States. The risk of developing glaucoma generally begins when you are in your 40’s and increases throughout the decades. The chances begin near one percent but increase to twelve percent by the time you are in your 80’s. Individuals who have diabetes may be affected by diabetic retinopathy. This disease occurs when blood sugar levels are elevated for an extended period that causes damage to the eye. This damage may lead to permanent vision loss. 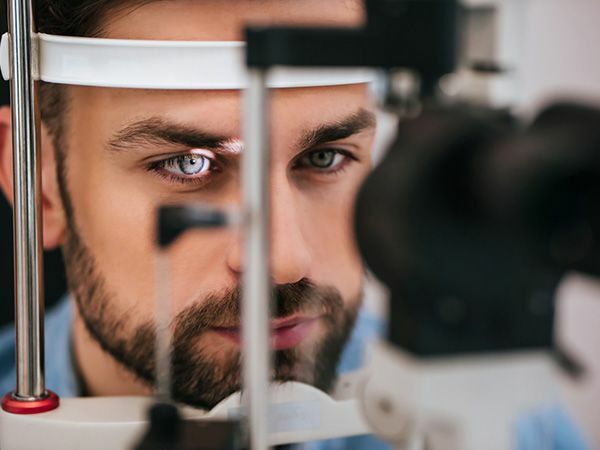 Americans with diabetes over the age of 40 are at an increased risk, with about 40 percent of people with diabetes over this age displaying some degree of diabetic retinopathy.